It’s Christmas Day at your home in Joplin area. Your floor is littered with gift wraps, bows and boxes. The honey-glazed ham is in the oven, the kids are tripping over their toys and your crazy uncle is on his third eggnog and brandy. It’s been a happy morning of giving and receiving. Culligan of Joplin offers solutions for nearly all financial situations, whether your credit is excellent or you have none at all. Our flexible payment plans, including our all-inclusive service plans with installation and maintenance, backed by one of the best warranties on the market and the option to join our privilege program . Renting a home? We offer rent and rent-to-purchase options as well, with no obligation to buy. For 80 years, Culligan of Joplin has stood by its product as the water experts. Don’t settle for a big box retailer that doesn’t care what’s in your water, and will set your water filter or softner system and forget it. 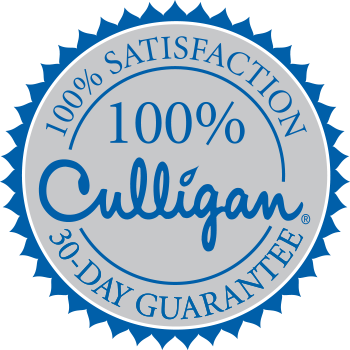 When you join the Culligan family, you get a quality product and exemplary customer service rolled into one! We deliver, install, and service your water conditioning equipment, while you deal with the other hassles — and crazy uncles — the holidays can bring.